Poor air quality may have been exacerbated in Clairton because of December’s Clairton Coke Works fire, which damaged pollution controls. 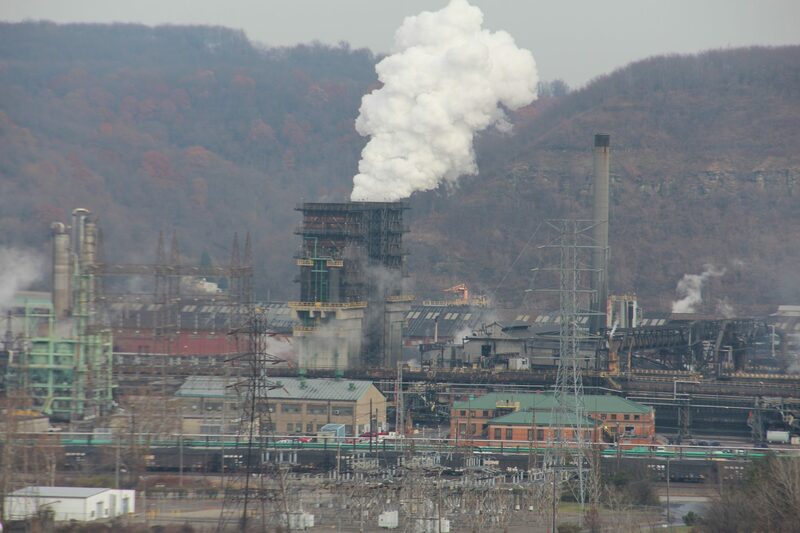 U.S. Steel and the Allegheny County Health Department did not comment for this story. The other counties involved in the air quality alert are: Butler, Armstrong, Fayette, Northampton, Lehigh, Berks, Cumberland, Dauphin, York, Lebanon, Lancaster, Philadelphia, Bucks, Delaware, Montgomery, and Chester. This story originally appeared on WESA.fm. WESA is a partner in StateImpact Pennsylvania.